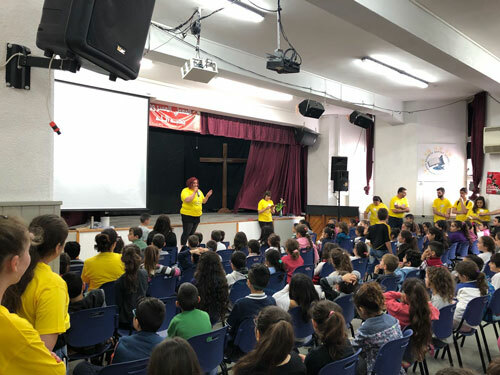 At this time of Easter, the Association of Baptist Churches held a celebration for all Sunday school kids throughout the Baptist churches in the land. 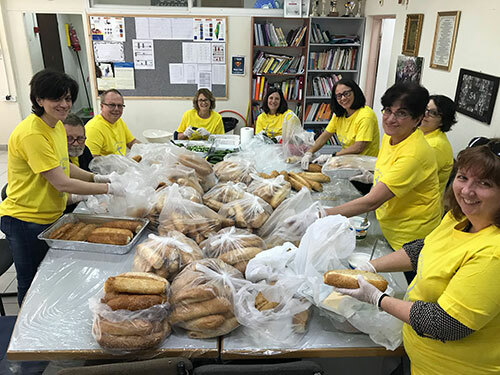 The title of the celebration was: “The joy of Resurrection.” It was held on Thursday 29th of March 2018 at the hall of the Baptist school in Nazareth. 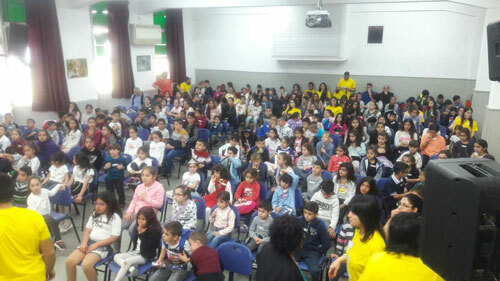 The school gladly accepted to host this event. 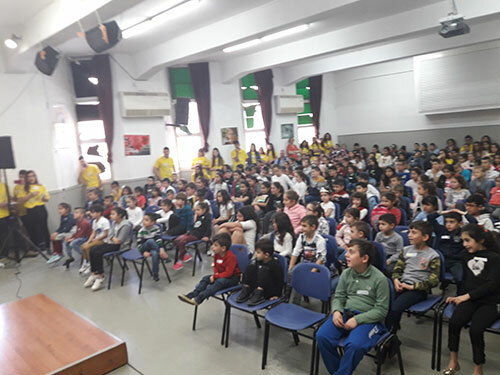 More than 200 children took part in this celebration from different cities and villages such as Kafr Yassif, AlRameh, Eilaboun, Tur’an, Shifa Amr, Kafr Kanna, Nazareth and Upper Nazareth. 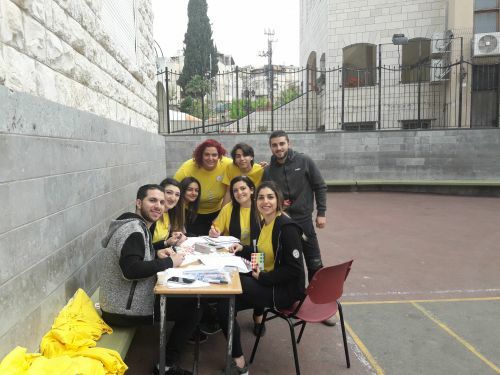 Iman Daoud, coordinator of Sunday School programs at the Association started the program. She welcomed the children and those who attended. 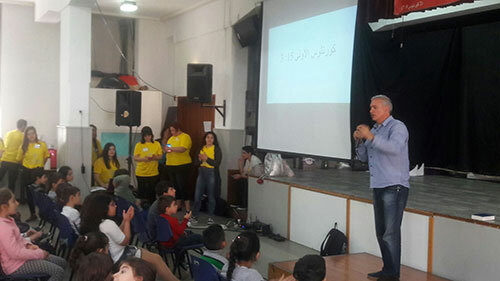 Zyad Farraj then led the children into a time of prayer. The spiritual hour included a play that speaks about a child who is looking for real joy. In her search for joy, she finds that joy comes through the person of Jesus Christ and His redemption. 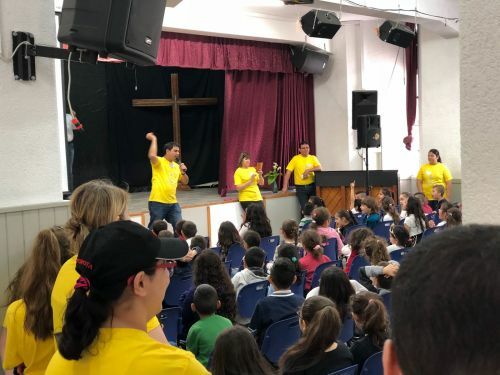 The program also included many worship and praise songs that made the children jump, sing and rejoice! 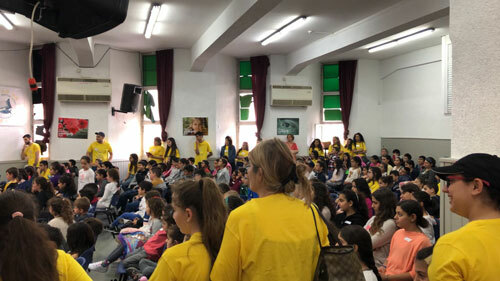 Fadi Hanna also took part in the program representing Child Evangelism Fellowship. He shared the memory verse with the children. 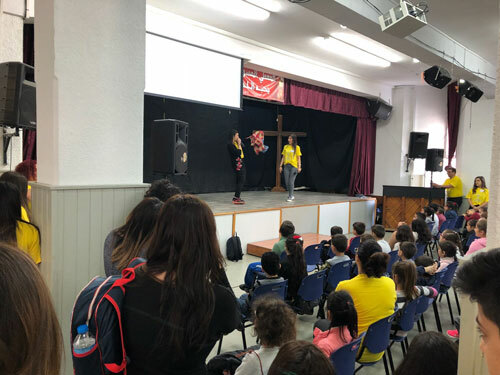 The children then went off to different stations that highlighted different spiritual themes relating to the resurrection and joy. Everything was demonstrated using new methods to understand practically spiritual concepts though drama, sports and arts. The children interacted very well with these activities. 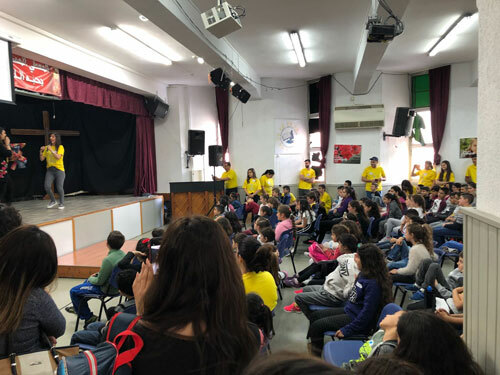 Again, the children gathered to sing and Dina Katanacho, director of the Bible Society shared about the Lord’s love to the children and offered bible stories books and coloring books for the children. Pastor Nader Hayek of the Baptist church in Shafa Amr prayed with and for the children. 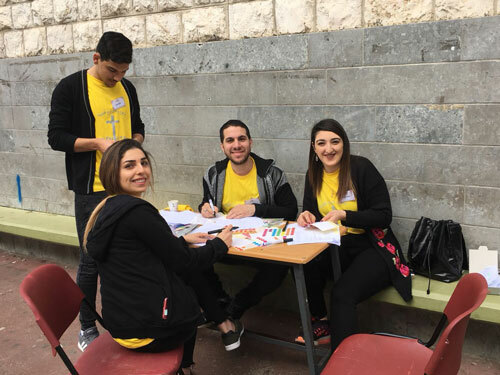 What was special about this program is that the youth from different churches volunteered to make this a successful event. 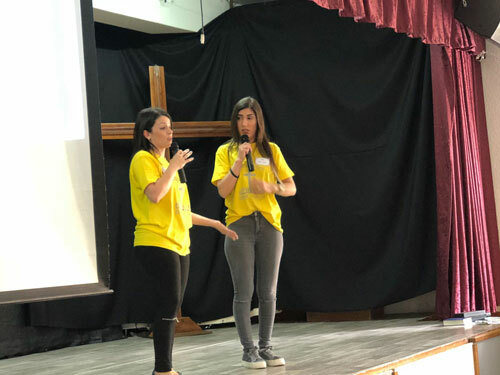 They also took part in the planning phase along with the planning committee that consists of Sahar Sadran, Janet Sadran, Randa Farraj, Noura Hayek, Randa Khazen, Reem Nasra and Iman Daoud.